To pinkie or not to pinkie, that is the question!!! 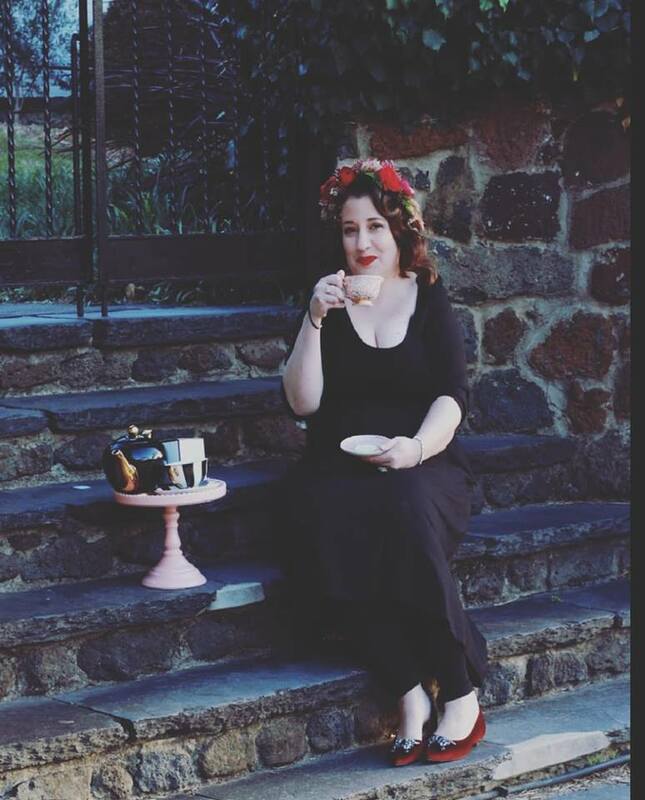 Enjoy the afternoon with The High Tea Mistress, Emma Beilharz sipping tea, nibbling on some high tea delights and learning the ins and outs of modern high tea etiquette. 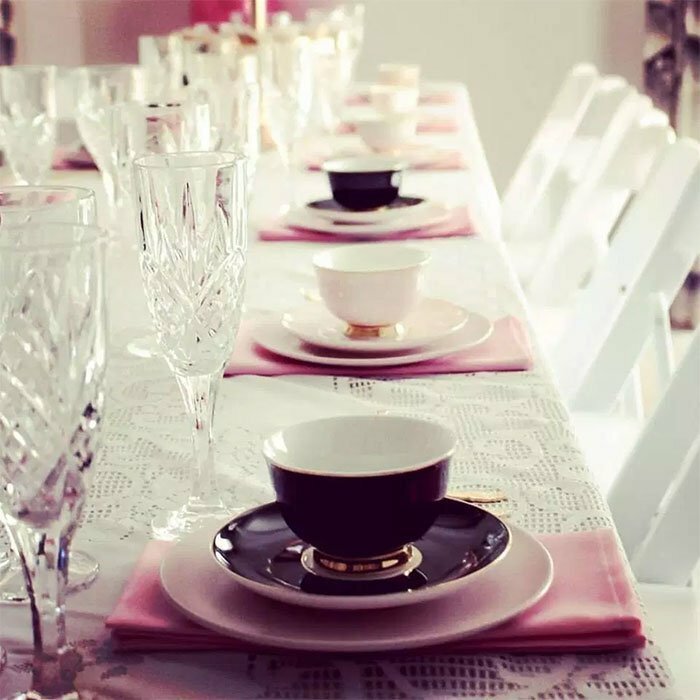 The afternoon includes a fun, interactive masterclass with a take home booklet to reference in the future, high tea with eight pieces of food, a selection of hot and iced teas, champagne on arrival and all within the gorgeous grand dining room of Olinda Yarra. Dietary requirements can be catered for, please advise when booking.